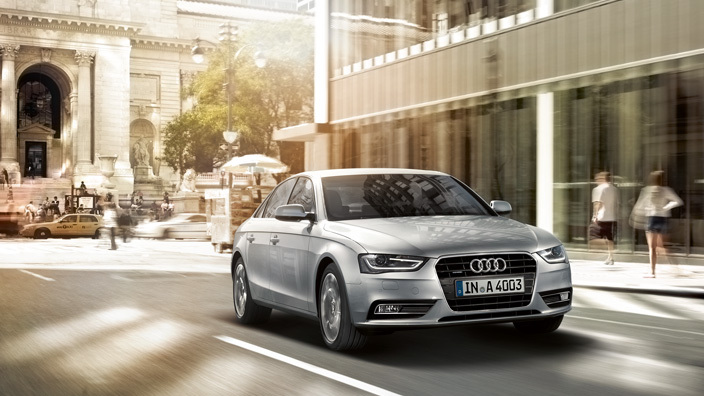 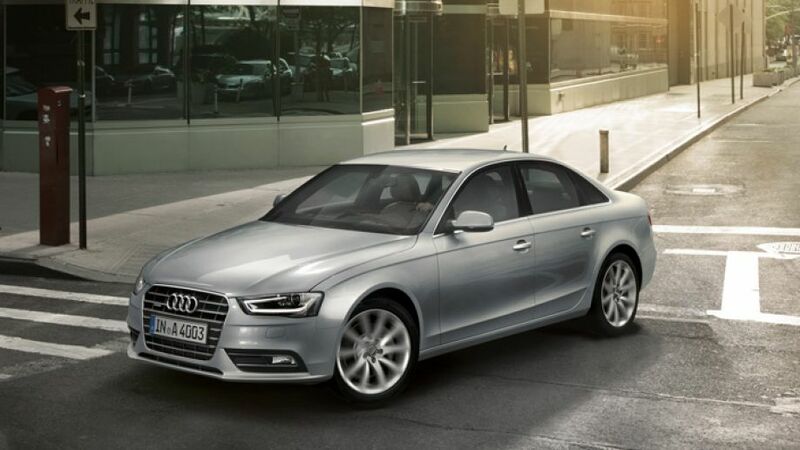 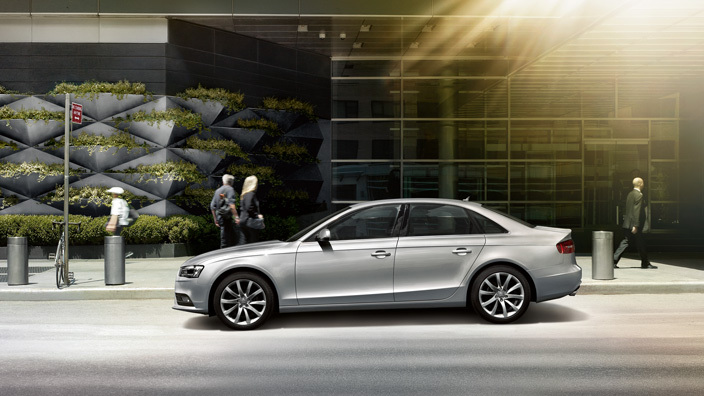 "The Audi A4 is a family saloon built by German make Audi and is in the mid-range class. 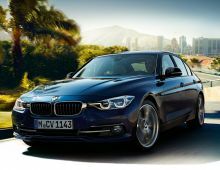 It replaced the Audi 80 in 1994. 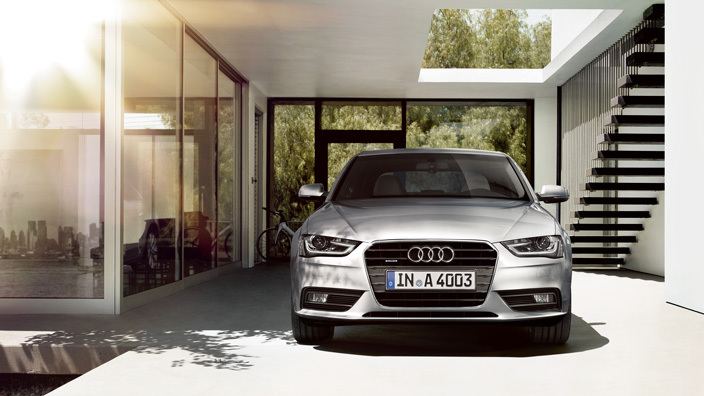 Since then, there's already been a succession of four generations of A4s. 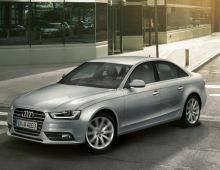 So, today, it's the 4th generation of A4s that's available on the market. 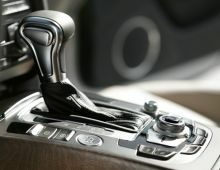 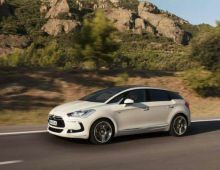 This was officially presented at the Frankfurt International Motor Show in September 2007. 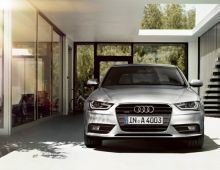 The Audi A4 is the German manufacturer's top-selling car, that is to say it accounts for a third of its sales. 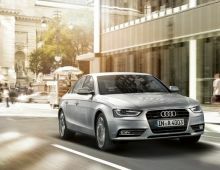 The Audi A4 is loved by its users for various reasons : performance on the road, comfort, design, boot space, quality of finish and many other qualities besides. 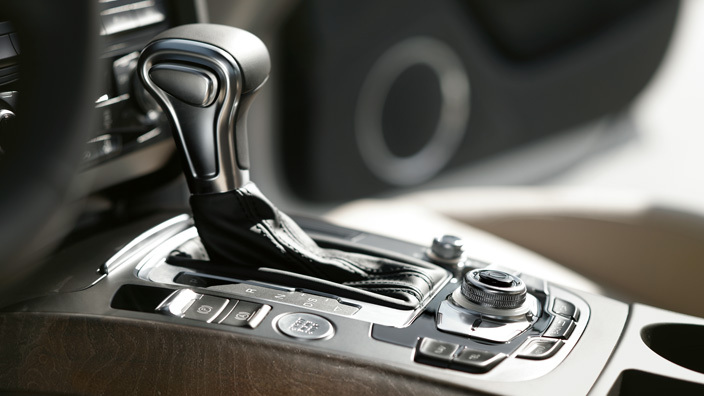 It was given a minor facelift in 2012 to restore a youthful touch to it. "